Home » What Career Regrets Do You Have? 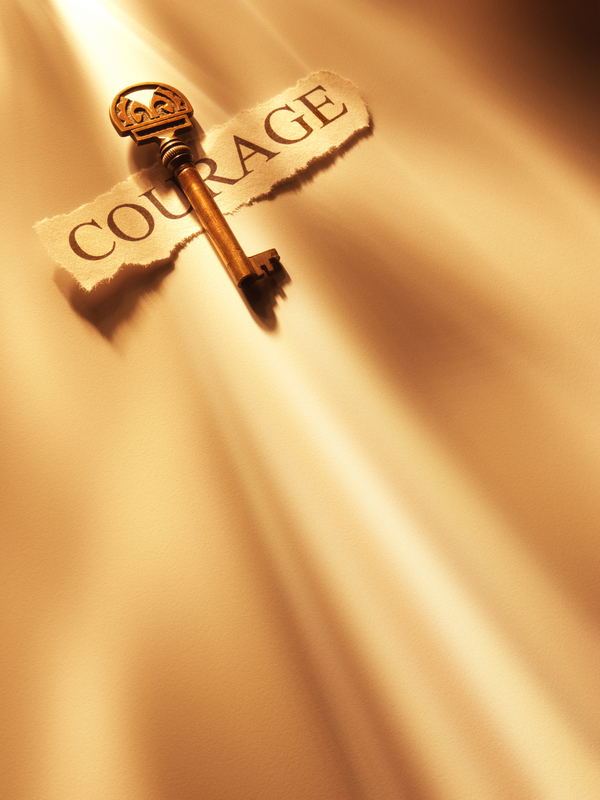 Be courageous and make a change now. When most people look back on their career- either from a retirement perspective or mid-career, they have a few regrets. Take a moment right now to reflect on the 5 regrets above, or any personal regrets of your own. Is your career headed in a direction that may lead to regrets? What are you doing to create a work-life balance? Is money the focal point of your life? Are you prioritizing other interests and people? If your career isn’t living up to what you thought, don’t let fear keep you from making a change. The time to act is NOW – what are you waiting for?